In 1913 a French company began work on a dam at the narrows of the Yadkin River to generate electricity for an aluminum smelter. A town to house workers grew beside the future lake, and Badin, NC, was born. The French left with the advent of World War I, and sold the project to ALCOA in 1915. By 1917 Badin had become a permanent settlement. In 1983 Badin was placed on the Register of Historic Places, and in 1990 the town incorporated. 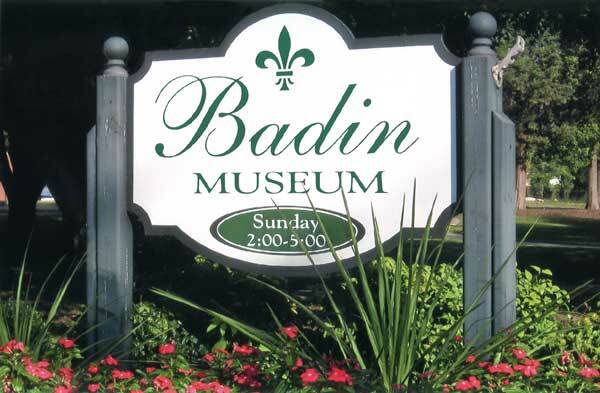 The Badin Historic Museum is dedicated to preserving our unique heritage.